We offer all the latest beauty treatments for both men and women. Our salon offers an environment of relaxation, comfort and a chance for you to unwind while you are pampered by our friendly beauticians. Free!!! 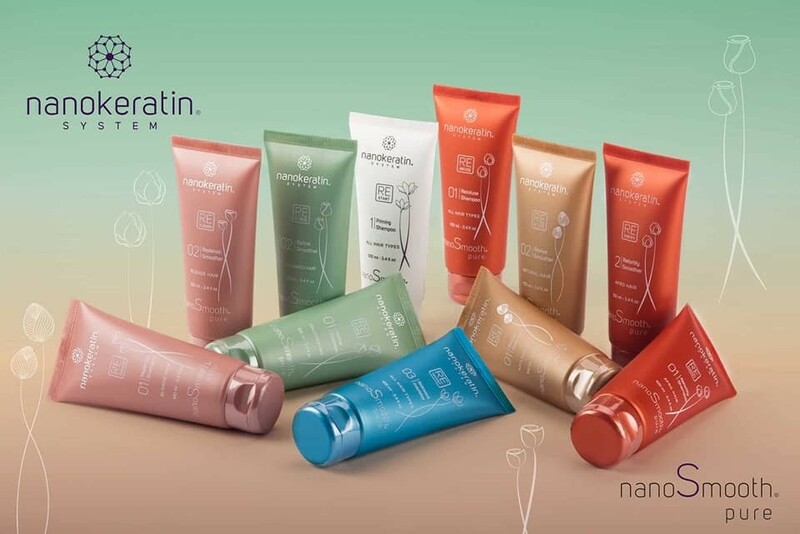 Nanokeratin 100ml Shampoo & 100ml Conditioning Mask worth £29.95 after Nanokeratin 3-6 month In-Salon smoothing treatment for £70. Unsure of what Nanokeratin is book a free consultation.